We're only a month into 2018 and it's already proving to be a promising year for F/H Block. 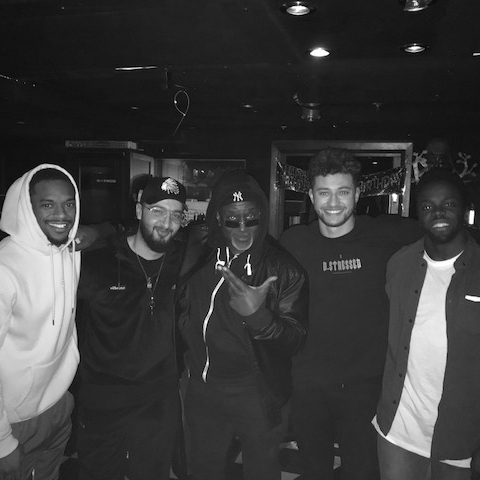 Recently, we've had the pleasure of welcoming both new and familiar faces to the studios - including X-Factor winners Rak-Su, Emeli Sandé, J Hus, Cheryl and Nicola Roberts. We can't wait to see what they've all been working on!